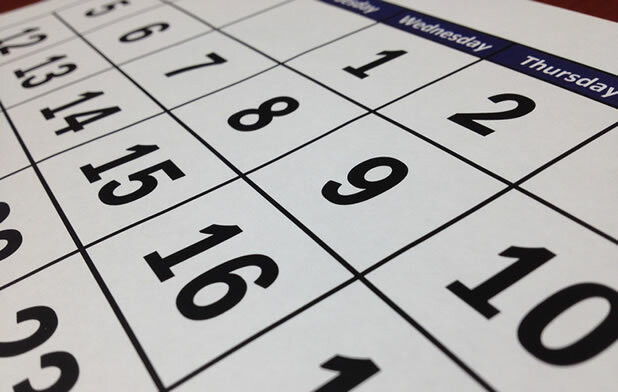 NTTS offers a variety of CDL classes that are right for your life and schedule. From CDL A courses to CDL B courses, NTTS offers quality truck driving courses. 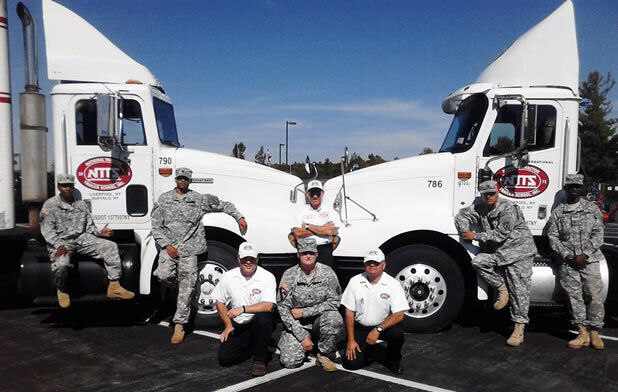 There is also CDL training for Active Duty military. Find the right course for you. Apply for Financial Aid Today. NTTS can help you through the Financial Aid process. You may qualify for Federal Pell Grants, Federal Direct Loan Programs, Direct Student Loans, Direct PLUS Loans, Veterans Tuition Award, or grants and awards. Admissions representatives at National Tractor Trailer School are ready to help you through the admissions process. 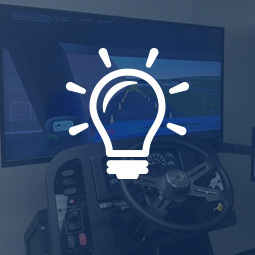 NTTS is committed to providing student drivers with excellent CDL training and practical behind-the-wheel experience. NTTS has housing available for out-of-town students attending full or part time classes in Liverpool. Housing units are 2 bedroom apartments designed to accommodate 4 students per unit on a first come, first serve basis. Contact us to learn more. National Tractor Trailer School (NTTS) offers CDL training at our truck driving schools near Syracuse, NY and Buffalo, NY. 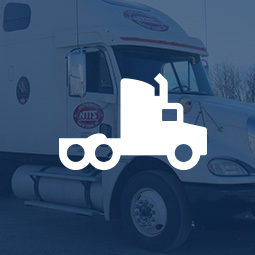 If you want to know how to get a CDL, NTTS provides the skills and industry knowledge you need. 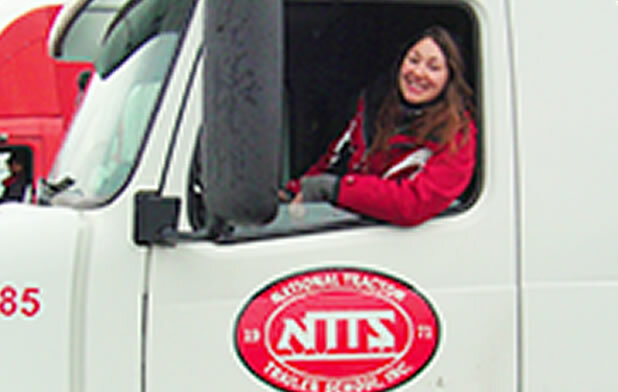 Whether you’re looking for a CDL A course or CDL B course, learn in-demand skills at NTTS. Established in 1971, National Tractor Trailer School has decades of experience training men and women for commercial truck driver careers. Accredited by the Accrediting Commission of Career Schools and Colleges and with courses certified by the Professional Truck Driver Institute (PTDI), NTTS is approved by the NYS Division of Veterans Affairs for the training of veterans (GI Bill®), and is an eligible institution for financial aid programs including Pell Grants, Stafford Loans (student loans) and Parent Loans for undergraduate students (P.L.U.S.). 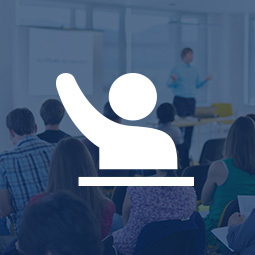 Interested in Our New York CDL Training? Learn how we can help turn your Post-9/11 GI Bill® benefits and/or veterans benefits into a rewarding career. 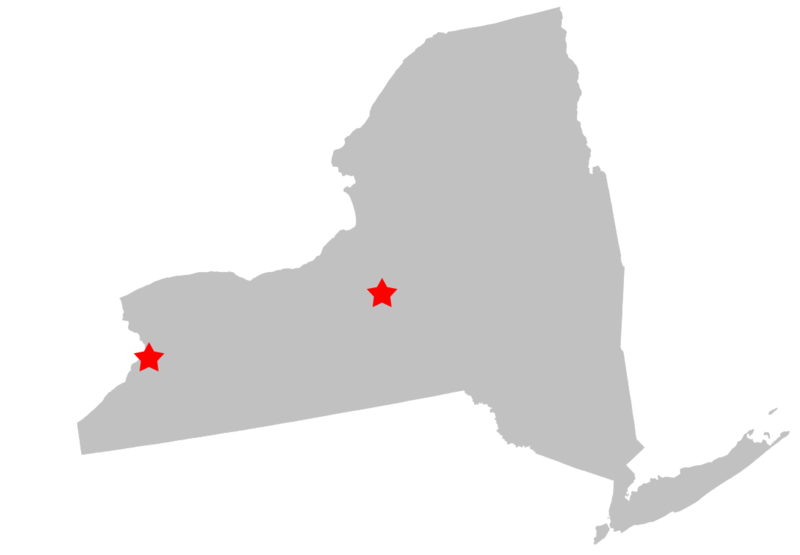 CDL-A Training is available at our Liverpool, NY, Buffalo, NY (Branch) or Fort Drum, NY Locations. Over 200,000 women across the United States have made trucking their career and lifestyle. NTTS is committed to providing the opportunity for more women to enter this rapidly growing field. NTTS encourages women to learn more about its training programs. 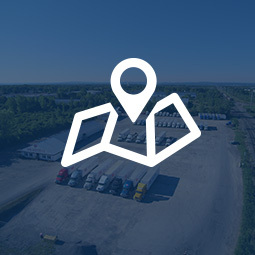 Learn the latest news about from NTTS and see which trucking partners will be visiting an NTTS campus to hold informational seminars and driving hiring events. "AMAZING school. I just graduated. The instructors taught me everything I needed to know and more, they are very helpful and fun to be around. Currently, I’m headed to Wisconsin to H.O. Wolding. Thank you everyone at NTTS for helping me achieve my dream.."
"Hands down one of the best schools out there. When i passed my test and went to work i was so much more prepared and experienced compared to other graduates from other schools. Class act in my book and im still driving today!! Thanks for giving me what i needed to have a career and not just a job.."